At Molis Dental we love to make you smile. In fact, every smile we help to create is like our signature. The better you look and feel, the better we look and feel. We become a friend to your family. We know how busy life can be, so we’ve included evening and Saturday hours for your convenience. We also understand that life can be expensive, so we accept insurance assignment and provide convenient monthly payment options to fit any budget. For a beautiful, healthy smile, call Molis Dental. Your first consultation is free! 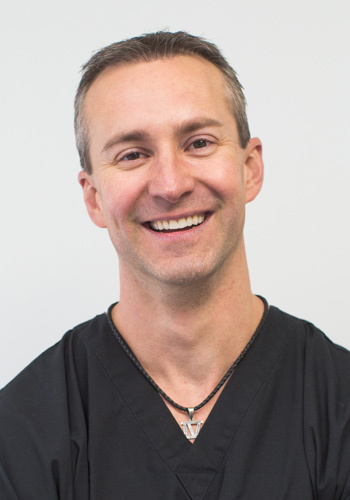 Dr. Ryan Molis treats more Chicagoland residents with Invisalign than any other general dentist in the area. 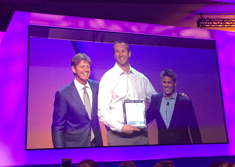 In fact, as an Elite Invisalign Provider, he’s one of the top 1% of all Invisalign providers in the country. In a recent interview, he said, “I think what people like most about Invisalign is that it’s invisible, so they can get the smile they want without the mouth full of metal. What I like most about Invisalign is that it’s kinder to gum tissue and more comfortable than traditional braces.” Other local dentists offer Invisalign but, as with any medical treatment, the experience of the doctor makes a tremendous difference.